As this domain name implies - Texans know about steaks! What is your favorite way to cook your steak? Pan Fry? Chicken fried? On the grill? In a cast iron skillet? 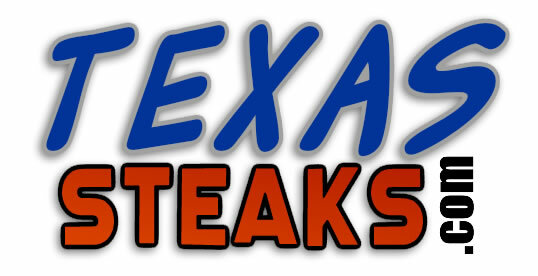 All about steaks from Texas and more can make this brandable domain name into a household word. Are you looking for a unique way to get your hand-fed ranch life recognized? Taking on this domain can put your history on-line for the world to see and experience.